Roasted beyond the edge of darkness this rich modern blend of high mountain arabicas and tropical robusta is oily to touch and perfect for espressos and cappuccinos. This Italian 'It's Our Coffee' really is unbelievably dark and very very rich. About the Supplier: It's Our Coffee is an alliance between coffee farmers alternative traders and campaigners. This coffee is now part of the ‘Grown by Women’ range from Equal Exchange and is sourced exclusively from women cooperatives. 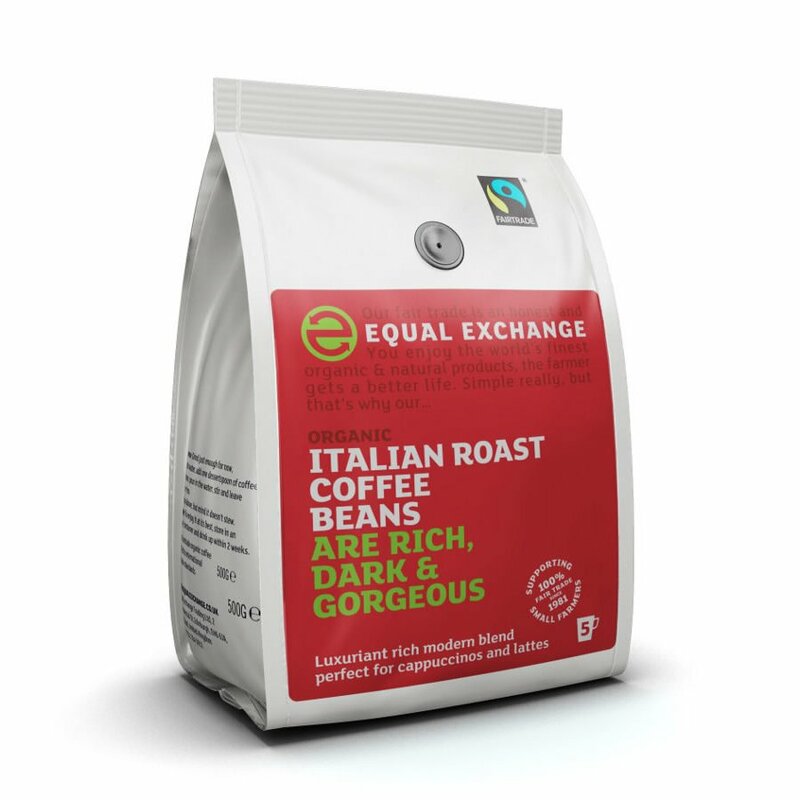 The Equal Exchange Italian Coffee Whole Beans - 227g product ethics are indicated below. To learn more about these product ethics and to see related products, follow the links below. This is coffee for the coffee lover. I have enjoyed using this as ground coffee, but the taste and aroma of freshly ground at home beats everything. 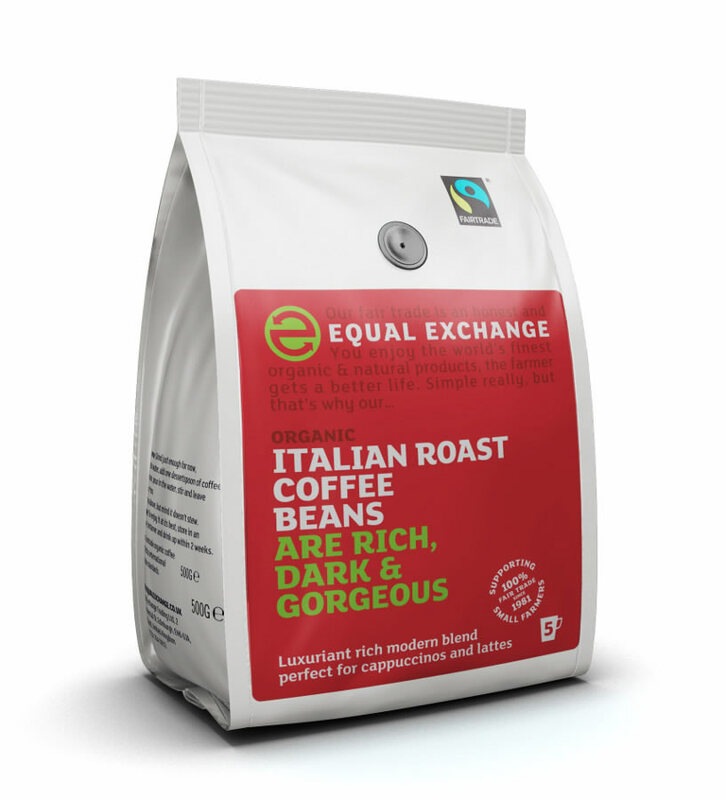 There are currently no questions to display about Equal Exchange Italian Coffee Whole Beans - 227g.